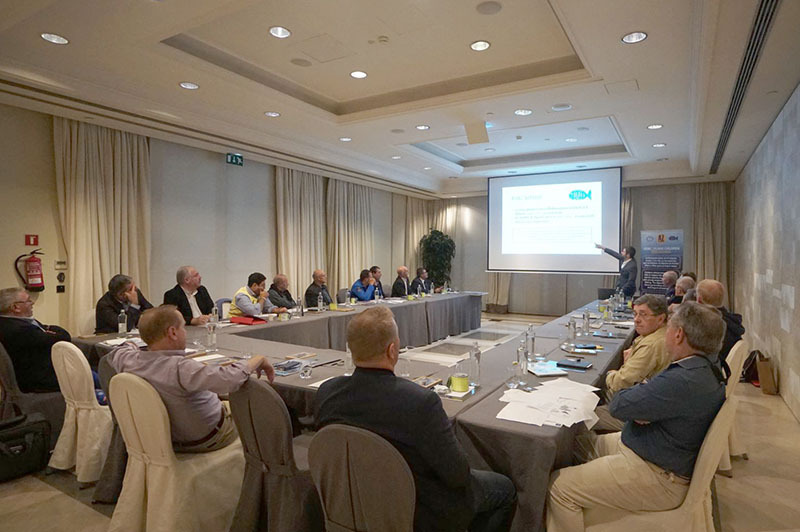 Last week, the IGFA held a Europe & Mediterranean Regional Meeting in Barcelona, Spain. IGFA Trustees, Representatives, Captains, Clubs and Members convened from nine different countries to discuss the IGFA's new three-year strategy and to launch a new regional council structure - one key component of the IGFA's initiative to strengthen our international network and better fulfill our mission. 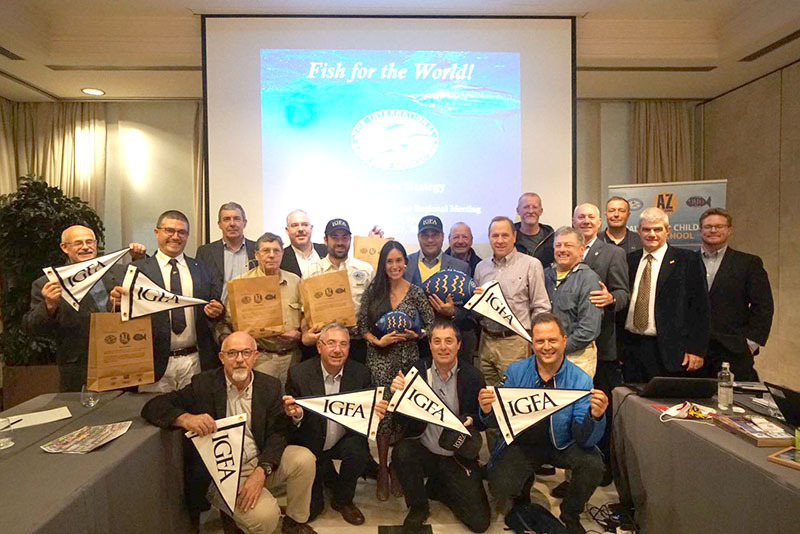 The meeting began after introductions and brief welcome speeches from event host IGFA Representative Lorenzo Roca of Spain and IGFA Chairman Carlos Duncan. IGFA President Nehl Horton, IGFA Marketing DIector Jack Vitek and IGFA Marketing Manager Andy Saldana presented the IGFA's three-year strategy and business plan to all attendees. After fielding questions and a quick break for lunch, the group re-convened to discuss the specific goal of forming a Europe & Mediterranean Regional Council in the coming months. The regional council concept was warmly received by all attendees and nearly everyone in attendance provided valuable feedback and suggestions for the successful implementation of the new structure. 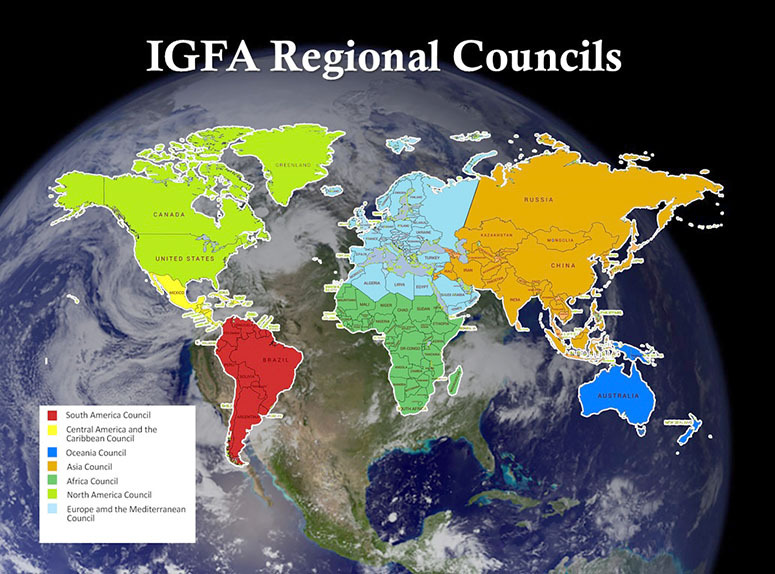 In summary, participants agreed that the IGFA would begin accepting nominations for the Council Chair and the Committee Chairman in November after the council structure is announced to all IGFA members in the region. The goal is to have the council established and operational by the end of 2018. To conclude the meeting, IGFA Representative Raul Roca presented the Kids School program that he and his family have developed. Their goal is to educate 30,000 kids throughout Europe on the importance of ethical angling and environmental stewardship over the next three years. IGFA Trustee Massimo Brogna of Italy then presented his plans to begin a satellite tagging program for Mediterranean spearfish with the goal of learning more about these mysterious fish.